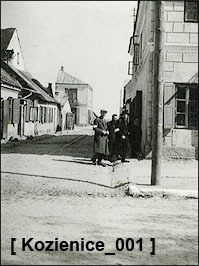 Jewish men on the main street of the town. German photo 1939-1942. 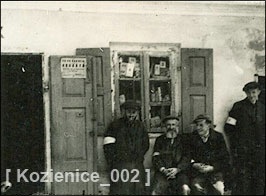 Group of Jewish men. German photo 1939-1942.